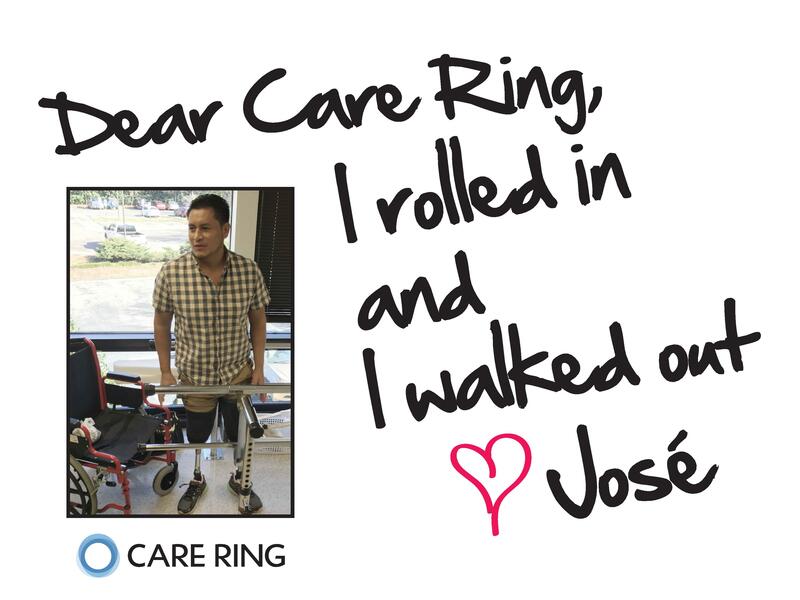 Care Ring is dedicated to providing health services for the uninsured, underinsured or those lacking access to affordable, high-quality health care. Every day we empower individuals with limited resources to establish and maintain good health through three quality programs: a Low-Cost Clinic, Nurse-Family Partnership and Physicians Reach Out. 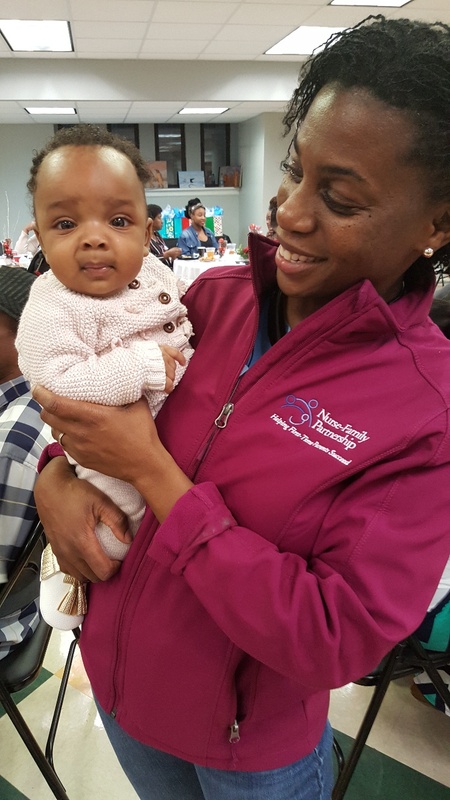 Additionally, Nurse-Family Partnership empowers first-time, low-income mothers to become effective parents and providers for their children. 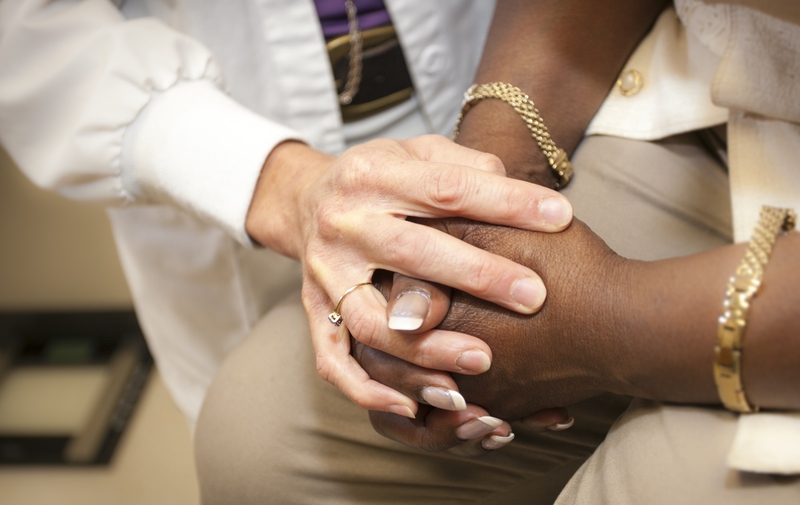 Serving more than 7,000 people annually in Mecklenburg County, Care Ring strives to be the leader in collaborative efforts to improve community health and to eliminate disparities in health care outcomes. The Care Ring Low-Cost Clinic provides primary and chronic disease care to 2,600 uninsured and underinsured patients each year. Care Ring Nurse-Family Partnership has served 750 families since its inception in 2008. Physicians Reach Out providers have donated more than $150 million in free care since 2004. Repeats every day on Monday, Tuesday, Wednesday, Thursday, and Friday until Thu Jun 30 2022.